First-year Cal Poly men’s basketball head coach John Smith added the first new member of his staff on Friday afternoon with the announcement that Justin Downer has joined the program as an assistant coach. Additionally, Smith announced that second-year assistant coach David Hanson (bottom right) will continue responsibilities into next season. Downer joins Cal Poly after serving as an assistant coach at NAIA Vanguard University during the 2018-19 season. Charged with player development, recruiting, scouting and offensive improvement, Downer helped lead Vanguard to a 25-7 overall mark and a No. 10 ranking in the final NAIA Division I Men’s Basketball Coaches’ Top 25 Poll (Vanguard was ranked as high as No. 4 last year). After posting the best start in program history (16-0), Vanguard qualified for the NAIA National Championship tournament. Prior to his tenure at Vanguard, Downer was the associate head coach at Riverside Poly HS for three seasons, helping the program to a 62-29 overall record. After assisting Riverside Poly to its first winning campaign in 15 years during the 2015-16 season, Downer helped the program reach the 2018 CIF State Championship for the first time since 1983. 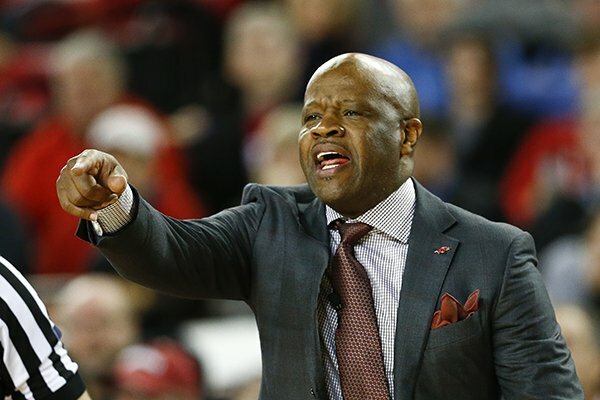 Regarded for his tireless work ethic and his relentless ability to recruit high character student-athletes that possess great skill, Downer – while the associate director with the Under Armour West Coast Elite club program – managed three teams, recruited players and organized campus visits and team travel. 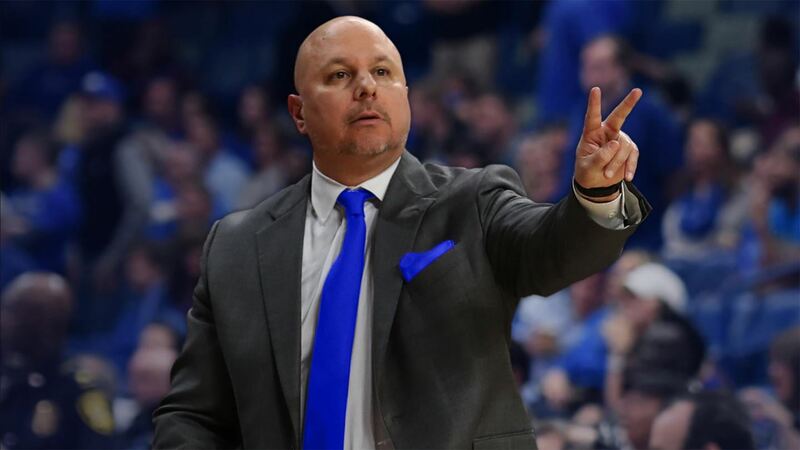 He coached more than 60 future Division I players with West Coast Elite – including McDonald’s All-America selections Nico Mannion and Josh Green – and earned the 2018 West Coast Elite Attitude of Gratitude award. Working as a coach for various NBA preseason camps, Downer has served as a site director in Colorado, Washington, California, Alaska and Oregon. 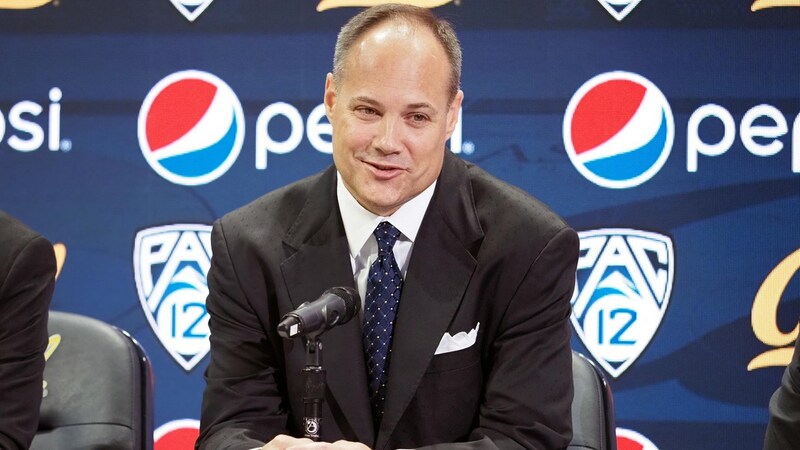 He also concurrently worked as NBC Camps’ College Prep Camp Director for five years as a player development coach for athletes that competed with ACC, Pac-12, WCC, Big Sky and Summit League programs. As a player, Downer began his career at two-year Skagit Valley College (Mount Vernon, Wash.) where he finished second in program history in total three-pointers and third in field goal percentage. Voted team captain as a sophomore, he averaged 17.0 points per game in his final season. Downer completed his playing career at William Jessup University (Rocklin, Calif.) and – in just 55 games – still ranks fifth in three-pointers (95) and three-pointers attempted (277). Downer, who’s fiancé, Nicole, played basketball at William Jessup and is an occupational therapist, earned his bachelor’s degree in psychology in 2015 and his master’s in education in 2018.